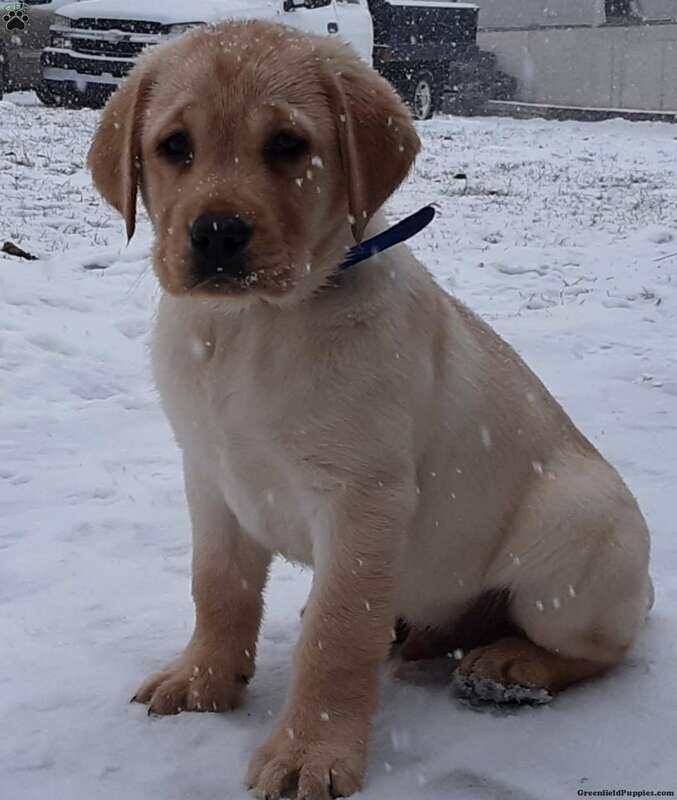 This good looking Labrador Retriever puppy will charm his way right into your heart. 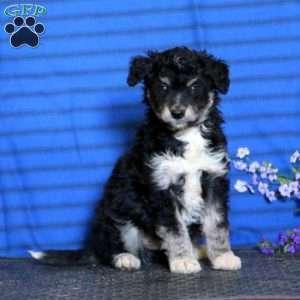 Amigo has been raised with the Martin children and will love to be your families newest member. He has been vet checked and is up to date on all shots and wormer. 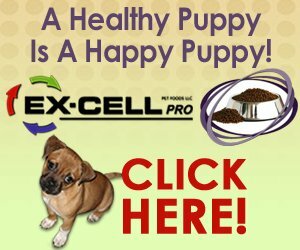 The breeder will provide a health guarantee and can be AKC registered as well. Please contact the breeder for more information! 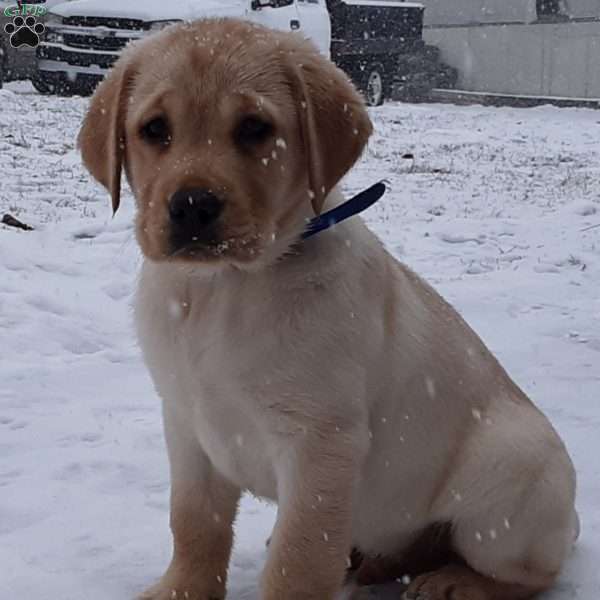 Linford Martin is a breeder from Richland, PA with an attractive litter of Labrador Retriever puppies waiting for their forever homes and families. Contact the breeder today for more information and to set up a time to meet these pups!